Beautiful tree vector illustration. Creative use of Illustrator art brushes in this doodle style vector tree. Black graphics set on a gray and white gradient background image. Free download for nature themed postcards, greeting cards and promotional products. Fun artwork that could look great as a mouse pad or smart phone desktop wallpaper. 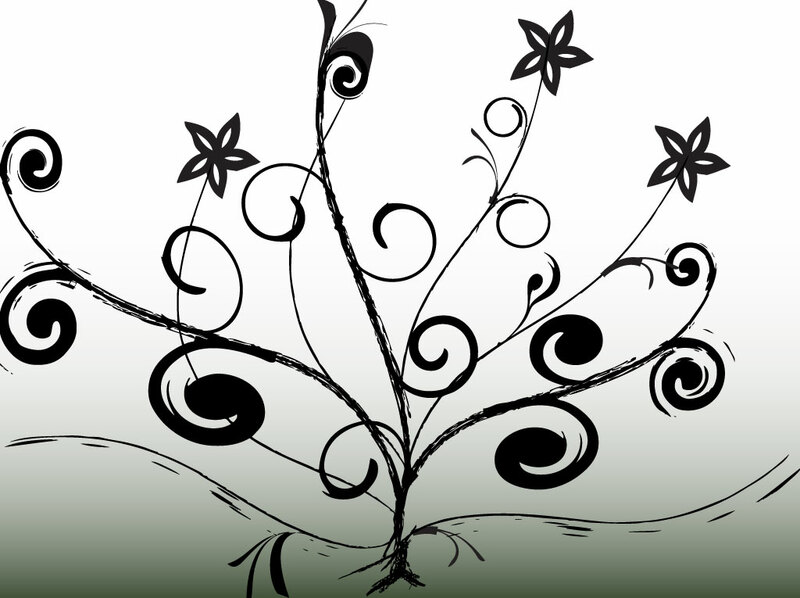 Tags: Card, Ecology, Elegant, Fantasy, Forest, Fun, Garden, Plant Vector, Swirls, Tree.